When it comes to buying a home, what you see isn’t exactly what you get. You’ll see colorful flowers, freshly painted walls, granite countertops, gleaming hardwood floors and other superficial touches. What you can’t see is the foundation cracks, ancient plumbing, dangerous wiring, broken appliances or other defects that might be revealed when you hire a home inspector. 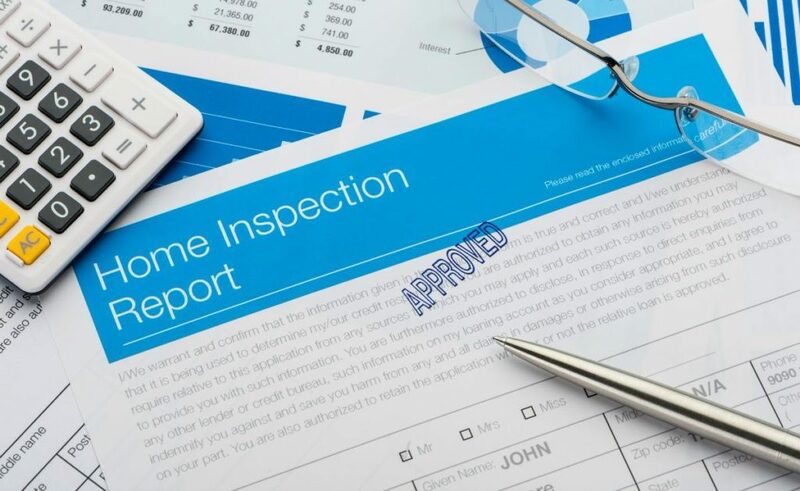 A home inspection is an opportunity for you to hire an expert to walk through the home and prepare a report that outlines the home’s major components, their current condition, what needs immediate attention and what will require maintenance after you move in. As a buyer, your home inspection report offers a deeper understanding of whether the home has been well-maintained or needs major repairs. If you’re not satisfied with the home’s current condition, you can request the seller address the repairs or give you a credit toward the cost of repairs at closing. A report can also help you prioritize repairs and improvements after you buy the home, and plan for upgrades. Having your own home inspection checklist as a buyer can help you get the most value of your inspection report. Licensing requirements for home inspectors vary from state to state. In Arizona, Nevada, and Texas, inspectors must demonstrate experience, complete training, and pass an examination to become licensed. Georgia does not require that inspectors be licensed. The American Society of Home Inspectors (ASHI), a trade organization, offers an interactive map that includes specific home inspection license requirements in these and other states. Your real estate agent will probably give you the names of several inspectors. You should also research inspectors on your own and solicit recommendations from your friends, family, colleagues, or future neighbors. Ask inspectors for references. Contact those people and find out whether they were satisfied with the inspector’s thoroughness and responsiveness. Before you hire an inspector, ask for a sample report so you can see what the inspector includes and evaluate their comments. Some reports run 100 pages or longer and include photographs. Other reports are mainly checkboxes with brief notes. A longer report isn’t necessarily better, but be wary if a report seems confusing or vague. Ask the inspector what’s included in the inspection and what’s not. If you have specific concerns about the home, ensure those items will be addressed in your inspection. Your home purchase contract should include an inspection contingency that gives you a specific number of days to complete an inspection. If homes in the area are selling quickly, your window might be just a few days. If the local market is slow, you could get a week or longer. Choose an inspector early in your home-buying process so you can schedule your inspection as soon as a seller accepts your offer. Good inspectors can be in high demand, especially in the springtime when more homes are sold. The cost for an average home inspection is between $350 and $600 nationwide, according to Bankrate, depending on the home’s location and size. In Phoenix, Dallas, Atlanta and Las Vegas – the markets Opendoor operates in – the average cost for an inspection is $450. You should also budget for additional examinations in case the inspector discovers problems or mentions issues that warrant further investigation, such as asbestos, mold, or un-permitted additions. Whether the seller will give you more time to complete additional inspections is subject to negotiation. You can ask. The seller may say yes or no. An inspection should take at least a few hours. Try to be present so you can find out as much possible about the home’s condition, take your own notes and photographs, and ask about anything that concerns you. Some inspectors will note if they find some of the items on the above list, but not always. Most inspectors’ contracts limit their liability to the fee you paid if they missed a key element. That means a refund is the most you’ll probably get if the inspector makes a mistake. If a problem is costly to remedy, you might have to hire an attorney to try to work out a settlement or file a lawsuit against the inspector. Inspectors can only report what they can see, not what’s inside walls, behind the seller’s furniture or moving boxes, or buried underground. If the home has an easily-accessible crawl space, the inspector usually will enter and check out the foundation. If the home is full of the seller’s belongings, the inspector won’t be able to inspect as much as if the home is vacant. If the inspector finds major problems or a longer list of minor issues than you’d expected, you might want to reconsider your decision to purchase that home. If you have questions, discuss them with the inspector. 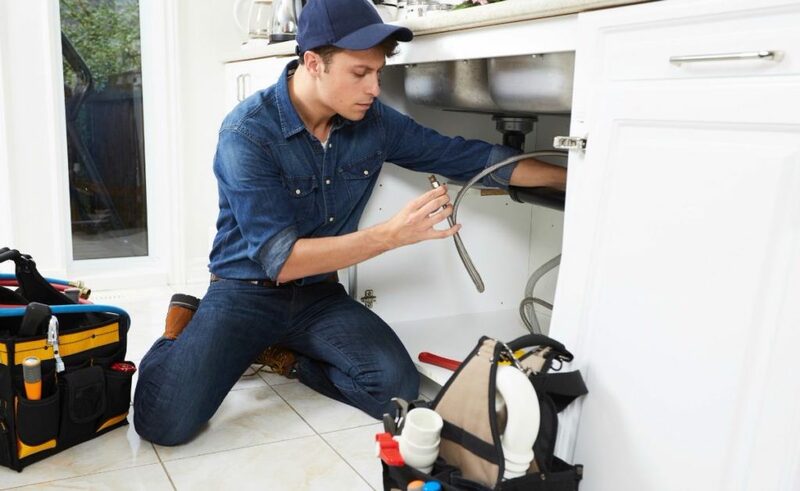 Inspectors typically won’t estimate repair costs or the remaining useful life of appliances or other systems for you. If you’re concerned about particular items, you might need to get your own repair and replacement bids from local contractors and home improvement stores. There are some occasions, especially in hot markets, where sellers only accept non-contingent offers, meaning, the buyer agrees to buy without any inspections. Your home is one of the biggest, most valuable purchases you’ll ever make. Home inspections help ensure you’re making an good investment.